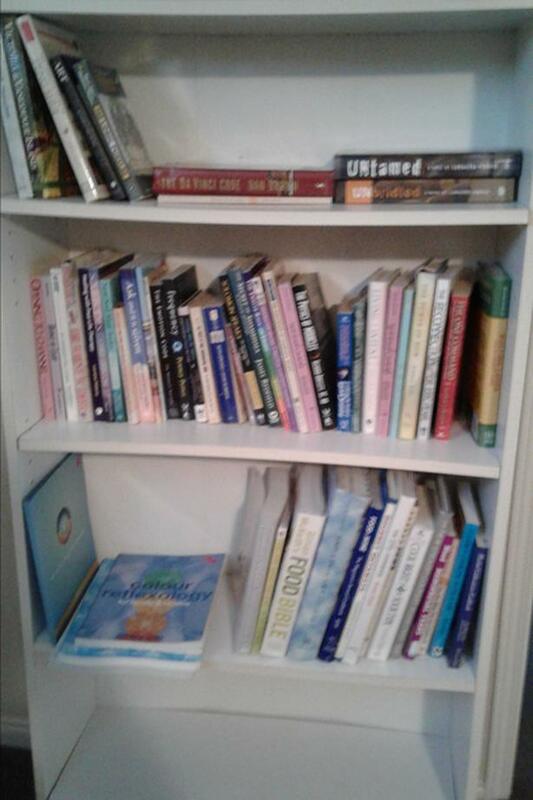  Log In needed $80 · Spiritual Growth & Healing - 36 Great Books! Wide assortment of titles, including Wayne Dyer, Deepak Chopra, James Redfield, Esther & Jerry Hicks (Abraham). Books on healing... Aromatherapy. Feng Shui. Will sell individually for $2 or $3. Or $80 for the lot. Also cookbooks and health related books. See Cookbooks ad.